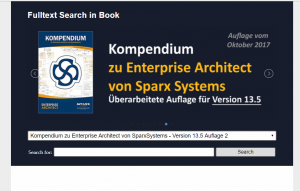 Current information and interesting news about Enterprise Architect and SparxSystems Central Europe. 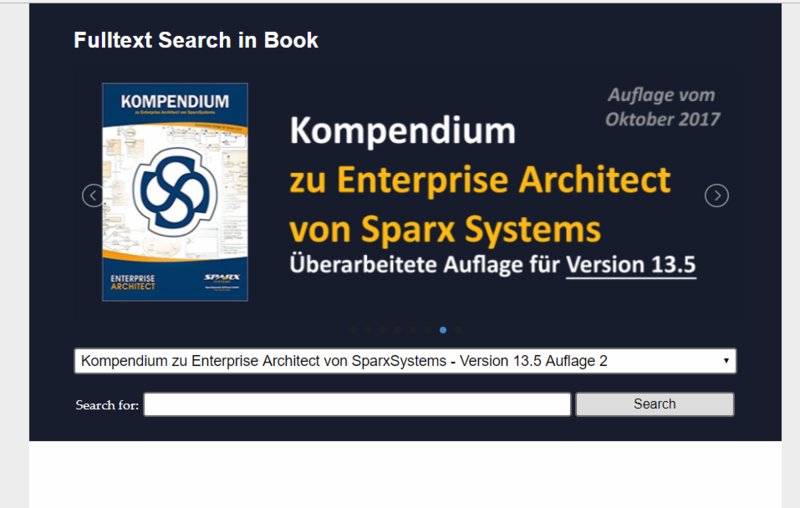 Sparx Systems is pleased to announce the release of Enterprise Architect 14, an important upgrade that redefines the modeling experience with many exciting new tools and features. The article is intended at beginners and advanced users alike and shows how to influence and configure the look and feel of Enterprise Architect. LemonTree – The Diff & Merge Solution for Enterprise Architect.